Motors – Power your blinds and awnings with our Wynmotion motors, which can be controlled by remote or your smartphone. Our motors are engineered and tested to make sure it lives up to your high expectations. Remotes – The power to control your blinds and awnings is in your hands. With the touch of a button, you can have all your Wynmotion motors humming and your blinds and awnings opening or closing in perfect harmony. Sensors – Wynmotion Sensors are designed to operate your blinds and awnings by detecting wind, changes in light, and excessive movements. Smart Home System – The Smart Home System conveniently integrates your automated blinds and awnings with the Wynmotion app on your smartphone. Motorised Wand – Motorised Wand gives you a cordless and clean aesthetic at an affordable price. If you have always wanted to motorised your Roller Blinds or Vision Blinds, it has never been more affordable. The simple switch buttons on the wand do all the heavy lifting for you. Safety for kids, and you’ll never lose your remote again thanks to the magic wand! 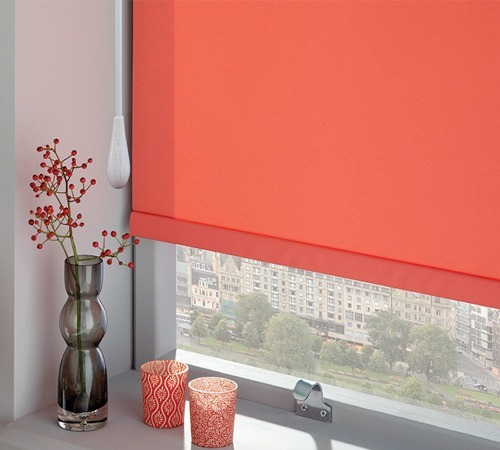 Roller Blinds – Sun and shade are at your command! Roller Blinds give you the soft look of a curtain, with the convenience of neat roll-away storage. Roman Blinds – Roman Blinds unite simplicity and style in tailored fabric folds that always look elegant, even when drawn high. Batten Roman Blinds are fitted with slim wooden strips along the fabric. Sunscreen Blinds – Enjoy the view, without the glare. With Sunscreen Blinds fabric, you can appreciate sunny vistas, save energy and keep your belongings safe from light damage and fading. Timber Venetian Blinds – Timber Venetians are perfect for practicality and style. Timber Venetians are designed to welcome in light whilst shielding interiors for privacy. Vertical Blinds – Highly practical and versatile, Vertical Drapes are perfect for sliding doors as well as windows – so you can coordinate style throughout your home. Panel Glide Blinds – Panel Glides are inspired by Asian design, with large panels and simplistic function, and will give your space a sleek and contemporary look. Vision Blinds – This eye-catching blind features a double layer of translucent and opaque striped fabric. The front layer moves independently of the back, allowing the stripes to glide between each. Whisper Cellular Blinds – Whisper Cellular Shades provide the ultimate in insulation and style. Their unique ‘honeycomb’ structure saves energy by trapping air, making it easier to heat and cool your living areas. Whisper Sheer Blinds – The ultimate in elegant window coverings. Enjoy privacy without darkness, and views without glare. Whisper Sheer Shadings combine all the advantages of blinds and curtains. Aluminium Venetian Blinds – Modern Aluminium Venetians have seen a popular resurgence in recent years. Offering total control over light and privacy, Aluminium Venetians are versatile, practical and economical. Children’s Custom Printed Roller Blinds – Decorating the nursery or playroom? Looking for something special for your child? Our new children’s range feature, a fun collection of patterns and options to create a magical space. Crimsafe Ultimate – With Crimsafe Ultimate, an even greater level of strength and security is achieved, being seven times stronger than the impact level required by Australian standards. Crimsafe Regular – Ensure that your home is protected with Crimsafe Regular Security Doors, which are manufactured and installed by Wynstan. Crimsafe Security Screens – Ensure your home is protected with Crimsafe Security Grilles. These fixed window grilles can be fitted using an angled frame, or fixed in a flyscreen track. Crimsafe Bi-Fold Security Doors – By choosing Crimsafe Bi-fold Security Doors, you can be sure your home is protected while also maintaining style and versatility. Crimsafe Safe S-Cape – Wynstan is a licensed retailer of Crimsafe’s unique keyless exit system, the Safe-S-Cape®, which allows you to evacuate your home with ease during emergencies. Flyscreen Doors – Enjoy a bug-free breeze with your family with Wynstan Flyscreens, an affordable and effective solution to pesky, germ-carrying insects entering your home. Retractable Flyscreens – Retractable Flyscreens offer all the benefits of a regular flyscreen, plus the ability to retract. Wynstan offers Retractable Flyscreen solutions for all types of windows and doors. Screen Doors & Safety Doors – Safety Doors improve home security while also keeping those pesky insects outside where they belong. Safety Doors are available in a hinged or sliding design. Safety Window Grilles – Keep your home safe from bugs and intruders. With Wynstan Safety Window Grilles, you can keep windows open all day and night with total peace of mind. Outdoor Aluminium Shutter Blinds – For the ultimate in style and comfort, you can’t beat Wynstan Aluminium Shutters for a beautiful outdoor solution. Plantation Shutters – Beautiful Interior Transformations. For the ultimate indoor style and insulated comfort, you can’t beat Wynstan Plantation Shutters. Retractable Automatic Awnings – For balconies, ground-floor positions and walkways, Automatic Awnings are perfect for privacy, sun protection and light control. Canopy Awnings – Canopy Awnings are an excellent way to add character and classic style to your home exterior. Choose from a number of different styles. Eureka Conservatory Awnings – The Eureka conservatory awning creates a temporary “roof” style awning that is specially designed for outdoor and entertaining spaces. Fixed Steel Awnings – Fixed Steel Awnings are manufactured from tough COLORBOND® steel, providing your home with excellent protection from the rain and damaging UV rays. 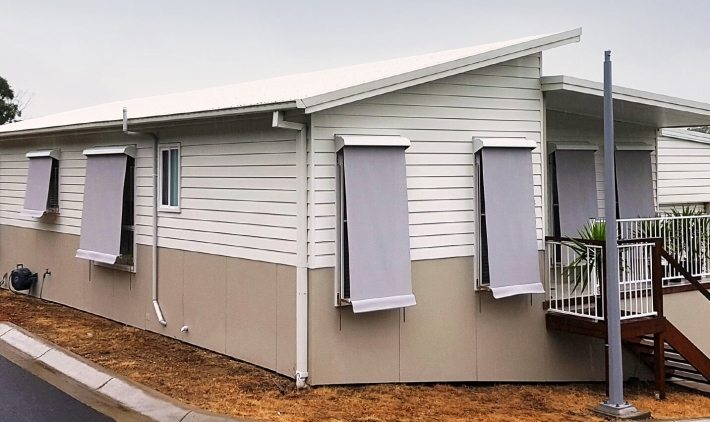 Folding Arm Awnings – Increase your living space with Folding Arm Awnings, which provide shelter from sun and rain without taking up floorspace. Pivot Arm Awnings – Keep cool on hot summer days with Pivot Arm Awnings, which allow plenty of space and airflow between the Awning and window. Straight Drop Awnings – Straight Drop Awnings are vertical awnings which operate more like blinds, running perpendicular to the ground. Request your free in-home consultation today. No obligation – simply fill out the form here. NSW Master Security Licence 408820264. VIC Private Security Business Registration 832194905. Request your free, in-home, personal consultation today. No obligation – simply fill out the form below, or give us a call. (to prove you are not a robot) What is the first letter of Wynstan? We need your postcode so that the right person can contact you for your consultation.